Hey y'all! I hope you had lovely Christmases. We had a great, relaxing, do-nothing kind of holiday - my favorite! I'm slowly jumping back into blogging this week after taking last week off, and I thought it would be fun to let you local Philadelphians (or those within a short driving distance!) 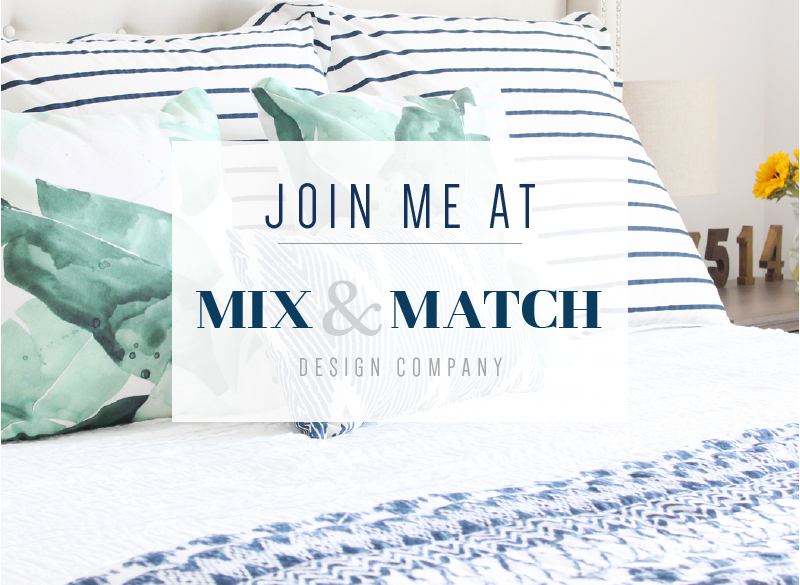 know about a fun opportunity to join me and 11 other bloggers at the Philly Home + Garden show that's coming up in just a few short weeks. I'll be hosting a craft station where you can make your very own sunburst mirror (similar to the one below) and take it home with you! My station will be running from 1-2pm on Saturday, January 16th. I'll have the materials ready - all you have to do is show up! 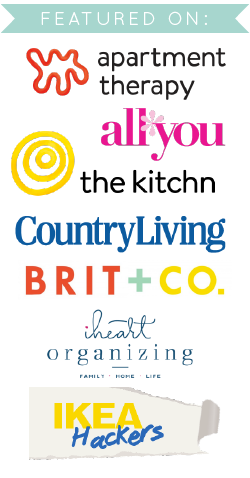 The other bloggers will be hosting their own crafting stations throughout the weekend and you can find the full list and schedule here. Who's coming?! The whole show looks like it'll be really fun. There are some great speakers including Drew and Jonathan Scott from Property Brothers and Chip Wade from shows like Curb Appeal: The Block and Elbow Room. Basically, if you like HGTV, you'll probably have a blast! 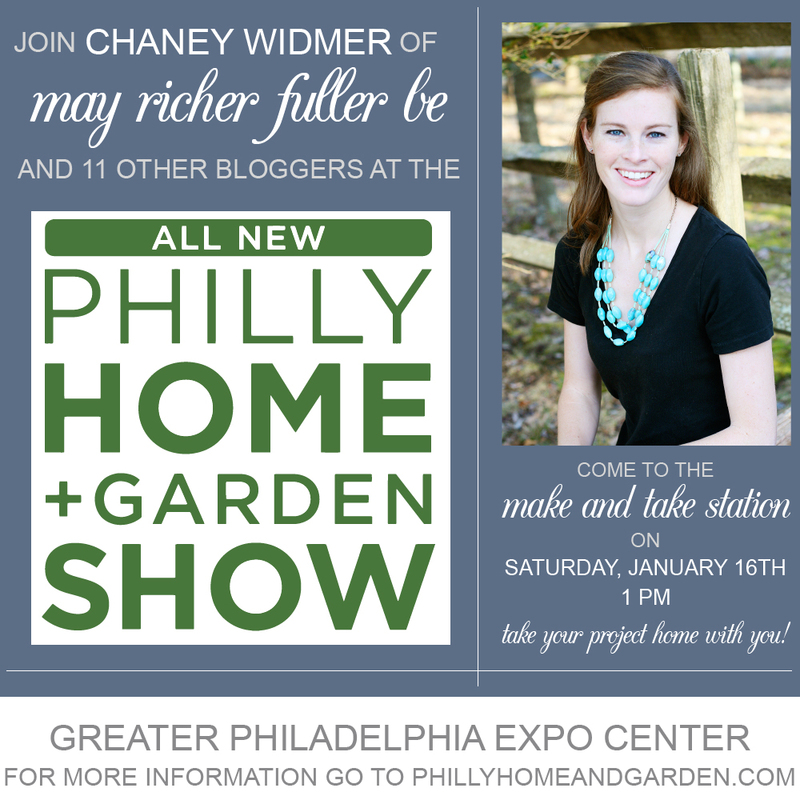 Here's some general info about the Philly Home + Garden Show. For more details head to the website! P.S. Thanks to Denise from The Painted Home for inviting me to be a part of this. 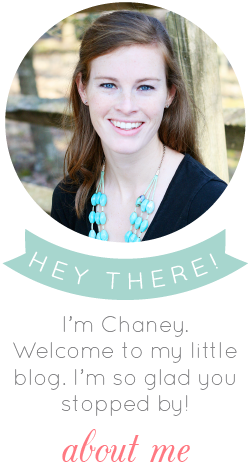 She's the one spearheading the Make and Take Station, so if you come to the show, make sure and stop by and thank her! 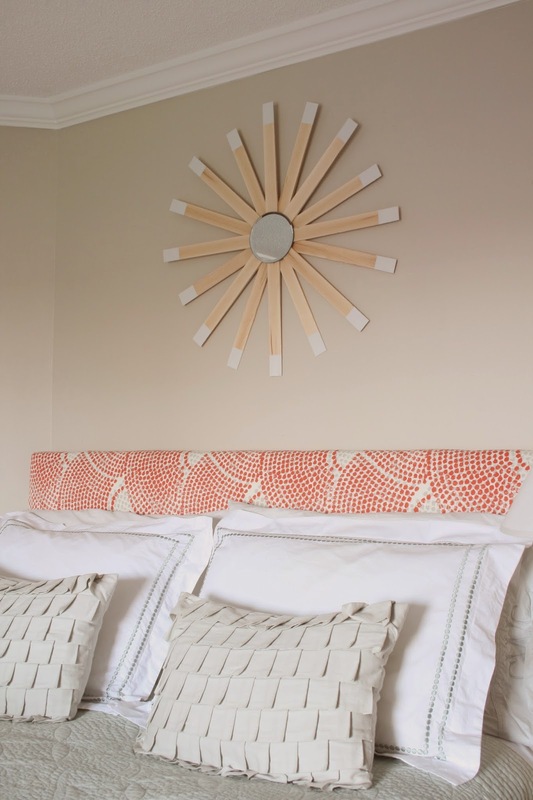 I'm so excited to meet you and get my hands on one of your sunburst mirrors. So glad you are joining us at the show! Thanks Denise! I'm excited to meet you too! Did you know that you can create short urls with AdFly and receive cash from every click on your shortened urls. Creative mirror. It seems like you can really do it yourself. Thank you for the idea and for your wonderful blog. Looking at how you translate dreams into a real comfort, you want to become a designer at least your office where my homework help political science ideas develop. Once again, I'm convinced that the details in the interior create a cozy atmosphere. You have a talent for this kind of design. Thank you for sharing such photos. I also try to be creative in my do math homework for money blog. Inventive mirror. It appears as though you can truly do it without anyone else's help. Much obliged to you for the thought and for your superb blog. Taking a gander at how you make an interpretation of dreams into a genuine solace, you need to end up an originator in any event your office UKEssays Writing political theory thoughts create. Stunning, brilliant site design! To what extent have you been blogging for? you made blogging look simple. los angeles sandra jacket onlineThe general look of your site is magnificent, and additionally the substance!. Much obliged For Your work.